In Jesus, the whole world received a complete picture of who God is—what He’s like and how He loves us. With His picture before our eyes, we can live faithfully—and not only faithfully but also confidently. Whatever blessings we receive, whatever sufferings we endure, we can look forward to the life God promises. Why? Because we’ve already seen that life in Jesus. 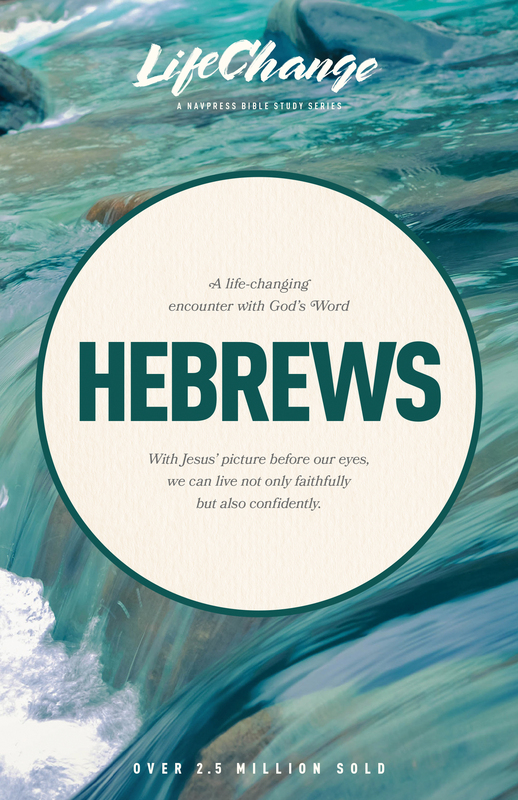 Study Hebrews and receive the confidence you need for whatever hurdles you’re facing today.